They can damage your own hair and won’t last as long as they’re supposed to. 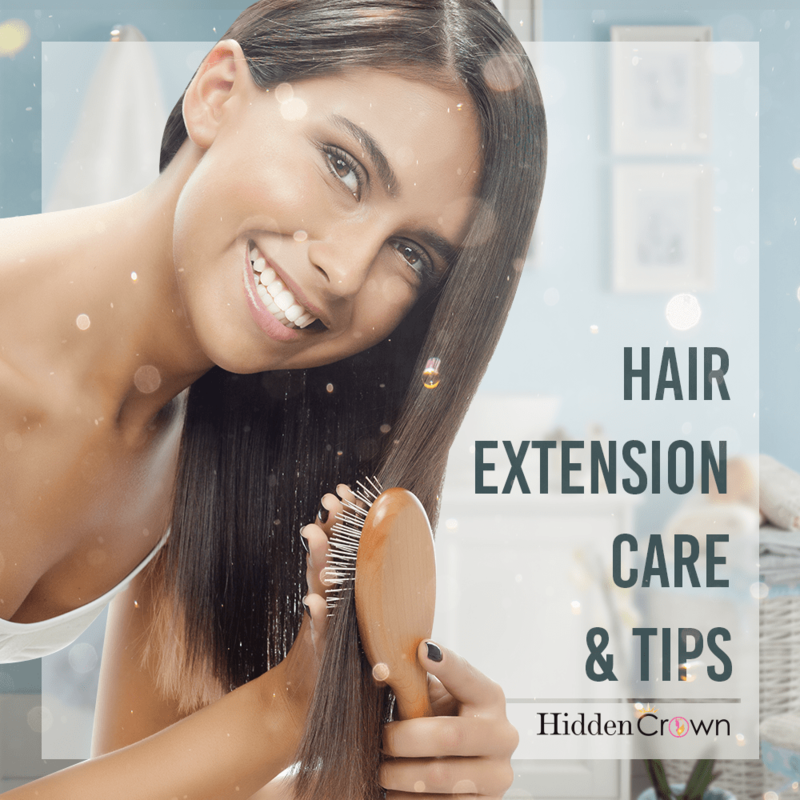 It’s especially important to attend to the definitive needs of your particular hair extensions. The natural oils of your hair will not reach the tips of your extensions, proper care includes a daily brushing routine, hydration, and the use of natural products that avoid drying chemicals. It’s critical to wash human hair extensions with only sulfate- or paraben-free shampoo specifically on the roots. To help soften and detangle, try Bumble and Bumble Hairdresser’s Invisible Oil Sulfate Free Shampoo. Treat your extensions with care—no pulling or tugging. Try the Spornette Large Super Looper Brush. Last but not least, avoid hot tools as much as possible.